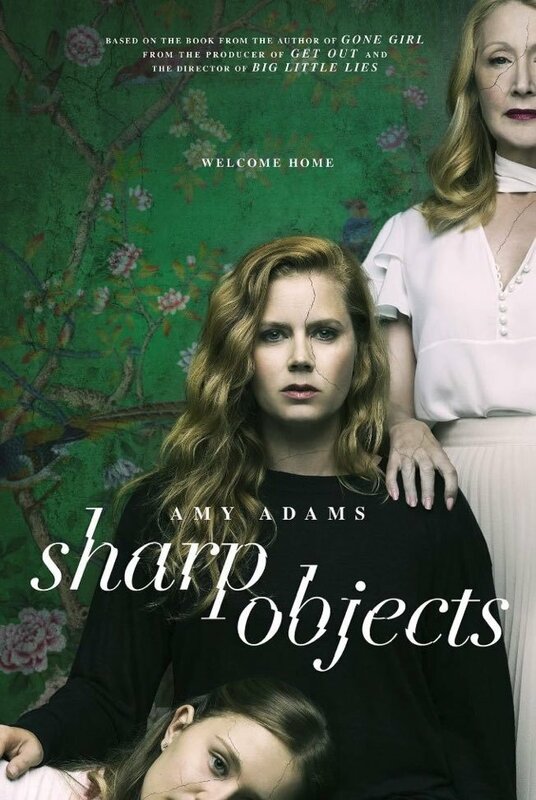 Gillian Flynn's "Sharp Objects" HBO TV Series Poster. . HD Wallpaper and background images in the Book to Screen Adaptations club tagged: photo sharp objects tv series book adaptation gillian flynn key art poster.